Investigating the cognitive profiles of art, music, and math prodigies. Prodigies dazzle us with their virtuoso violin concertos, seemingly prescient chess moves, and vivid paintings. While their work would be enough to impress us if they were 40, prodigies typically reach adult levels of performance in nonverbal, rule-based domains such as chess, art, and music before the age of 10. Their performances are hard to explain from a purely deliberate practice perspective. While it's true that many prodigies receive support, resources, and encouragement from parents and coaches early on, such support is typically the result of a demonstrated "rage to learn," as prodigy expert Martha J. Morelock refers to the phenomenon. The reason that they are so driven to deliberately practice in their domain requires explaining. 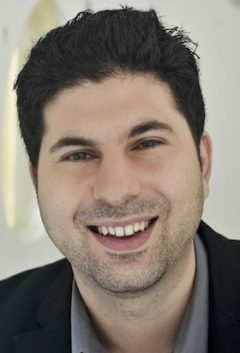 In recent years, psychologist Joanne Ruthsatz and colleagues have been shedding light on the characteristics underlying the prodigious mind. 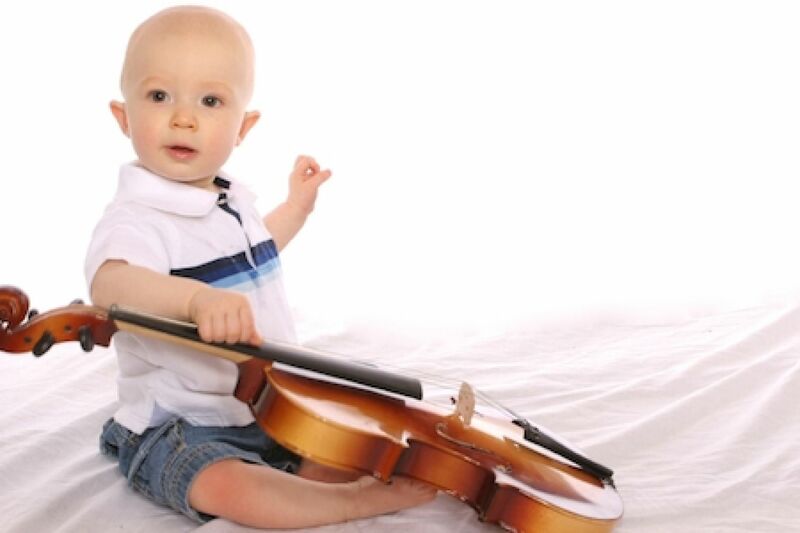 In one study, Ruthsatz and violin virtuoso Jourdan Urbach found that as a group, prodigies don't have a stellar IQ score. Instead, the prodigies seemed to be distinguished by their extraordinary attention to detail and their working memory (that is, their ability to juggle multiple streams of information in their minds at once; see here for a demonstration of the exceptional memory of a physics prodigy). While that study looked at the prodigies as a group, it's possible that the prodigies' cognitive profiles differ depending on their domain. After all, prodigies aren't a homogenous group; they are many varieties of the prodigy. Enter a new study, which has just been accepted in the journal Intelligence. Ruthsatz and colleagues investigated the cognitive profiles of 18 prodigies (nine of whom were in their earlier studies). In total, their sample consisted of eight music prodigies, five math prodigies, and five art prodigies. The math and music prodigies scored higher than the art prodigies on tests of general cultural knowledge, vocabulary, quantitative reasoning, and visual spatial ability. Surprisingly, the art prodigies displayed below-average visual spatial skills (average visual spatial IQ = 88; range = 82-94). This finding suggests that the kind of mental-visualization skills tested on IQ tests does not adequately capture artistic talent. While the art prodigies had below-average visual-spatial scores and a close-to-average total IQ score, they did share the exceptional working memory of the math prodigies. The music prodigies, however, had the highest working memory scores. 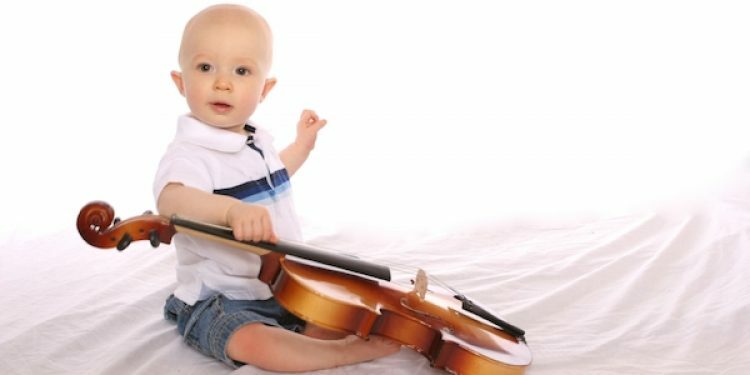 Anecdotal reports backed this up: Every music prodigy's parents reported that their child began to reproduce from memory music they heard at a very early age, and that the ability to read music only came later in development. This finding is also consistent with a historical description of Mozart that involves his superior ability to memorize musical pieces and manipulate scores in his head. These studies start to give us a picture of the mind of prodigy. Prodigies are characterized by their at-least-average global intellectual functioning and exceptional levels of working memory, attention to detail, and domain-specific talent. Unfortunately, there are a lot of misconceptions about talent. There is no such thing as "innate" talent. No one is born with fully developed traits. Michael Jordan didn't pop out dunking a basketball from the free-throw line. People differ in their genetic foundation, but all talents must be developed through an intricate and dynamic interplay of ability, motivation, practice, and support. Based on detailed interviews with the children and their family members, David Henry Feldman and Lynn Goldsmith concluded that the prodigy phenomenon is the result of a lucky "coincidence" of factors, including the following: the existence of a domain matched exceptionally well to the prodigy's proclivities and interests; availability of the domain in the prodigy's geographical location; healthy social/emotional development; family aspects (birth order and gender); education and preparation (informal and formal); cultural support; recognition for achievement in the domain; access to training resources; material support from family members; at least one parent completely committed to the prodigy's development; family traditions that favor the prodigy's development; and historical forces, events, and trends. More accurately, genes can be thought of as learning devices that predispose us to acquire certain information in the environment and ignore other aspects of our world. Viewed in this way, genes are fundamentally active seekers of knowledge as they attempt to find the best fit to their genome. Therefore, genes exert their influences on the development of talent through their control of motivations, preferences, and emotional responses. Over time, people will accumulate experiences that result in the practice of skills, habits, and patterns of responding that reinforce the drives in an ongoing, mutually reinforcing cycle (see Experience Producing Drive Theory). These drives apply to all areas of individual differences, including motivations, interests, personality, attitude, values, and quirky traits unique to each individual. Think of the kid who is immediately attracted to the structure of classical music and spends hours and hours practicing the violin without anyone telling him to do so. Or the young girl who finds numbers beautiful and spends many hours playing with numbers in her head, discovering new patterns and the structure of mathematics. These children find these activities and rule structures inherently rewarding. And their skills in their respective areas build up because they seek out opportunities to do the things that they find rewarding, gaining lots of practice along the way. Which is why I believe it's so important for society to have an accurate understanding of how talent develops and the environmental structures that support flourishing in every child. I recommend an educational system that exposes children to as many materials as possible and leaves the door continually open for accelerated and enriched resources whenever a child displays his or her readiness for engagement. Portions of this post originally appeared at Scientific American Mind on Feb. 10, 2014. Portions of this post were also taken from my earlier post on The Creativity Post on July 13, 2012.